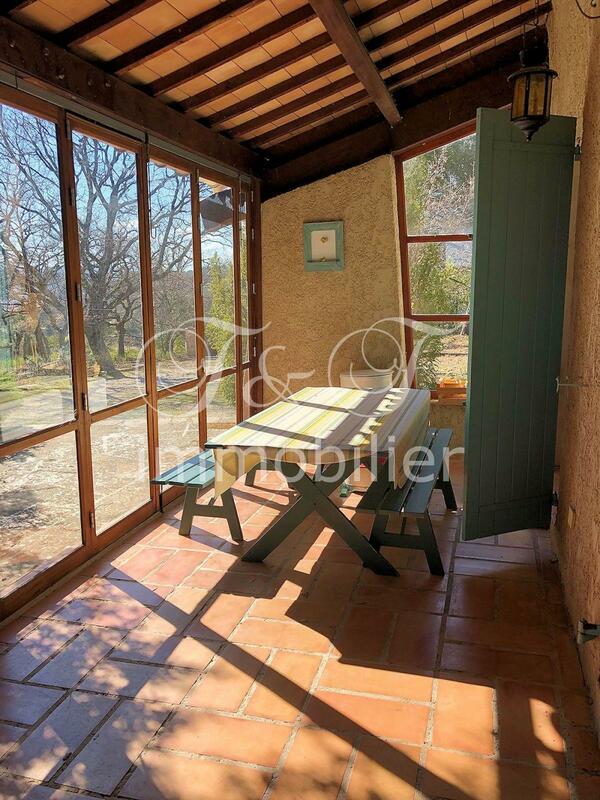 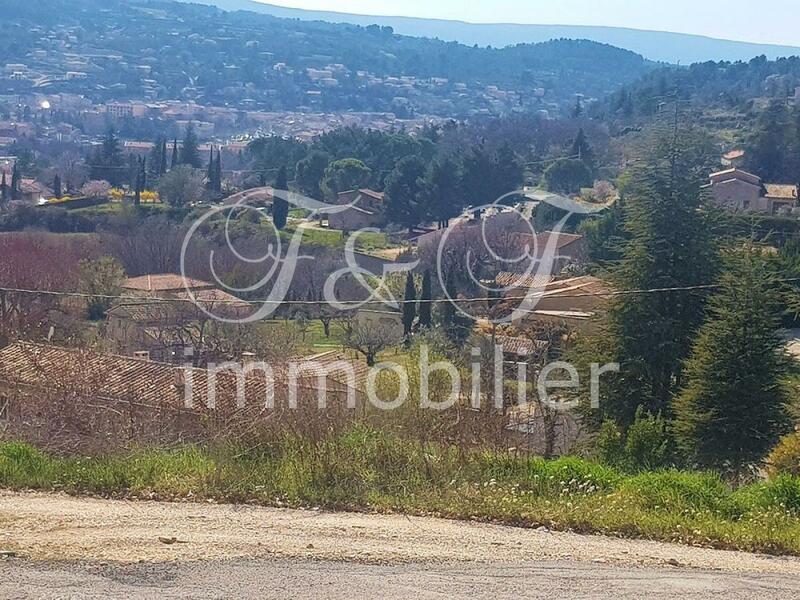 Its geographical location, quiet, in the countryside not isolated, with a magnificent view over the Luberon gives this beautiful villa all its charm. 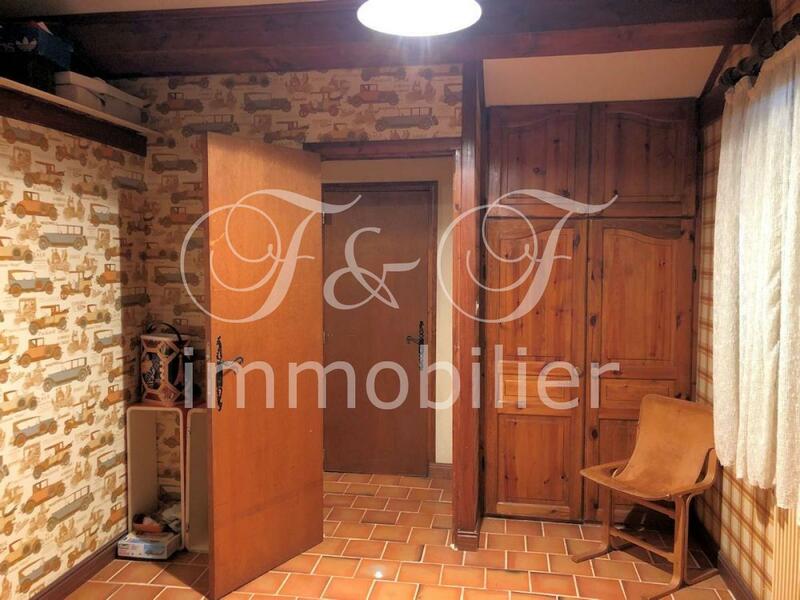 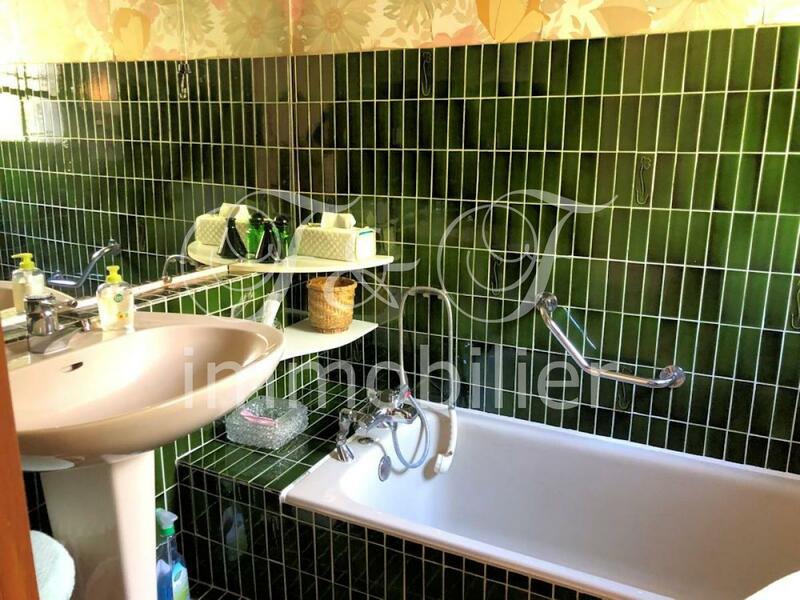 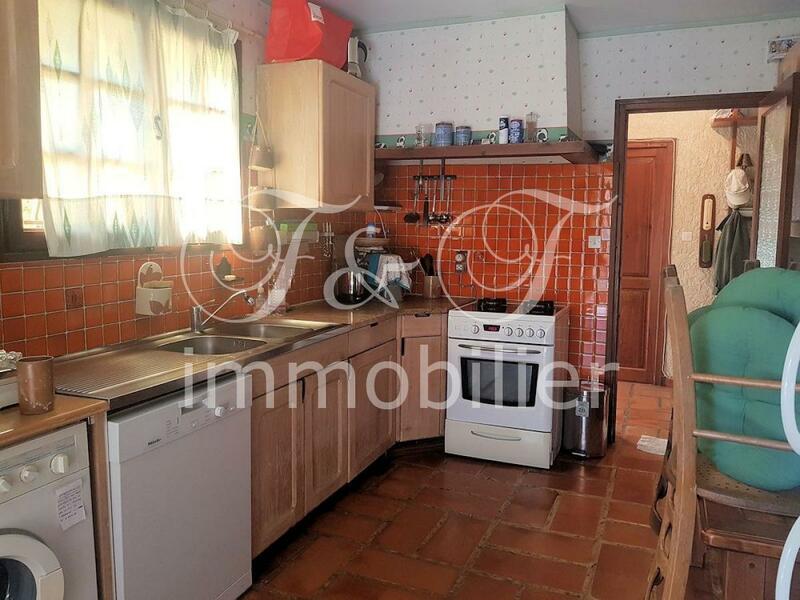 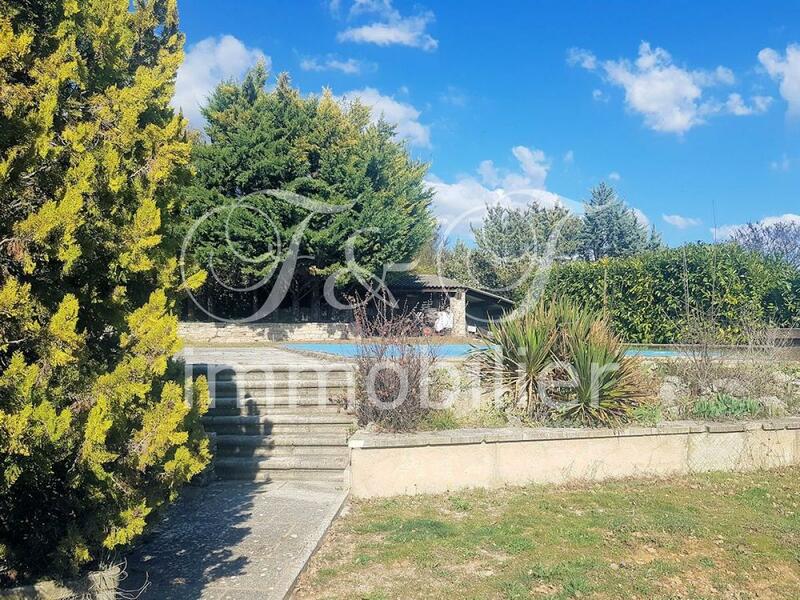 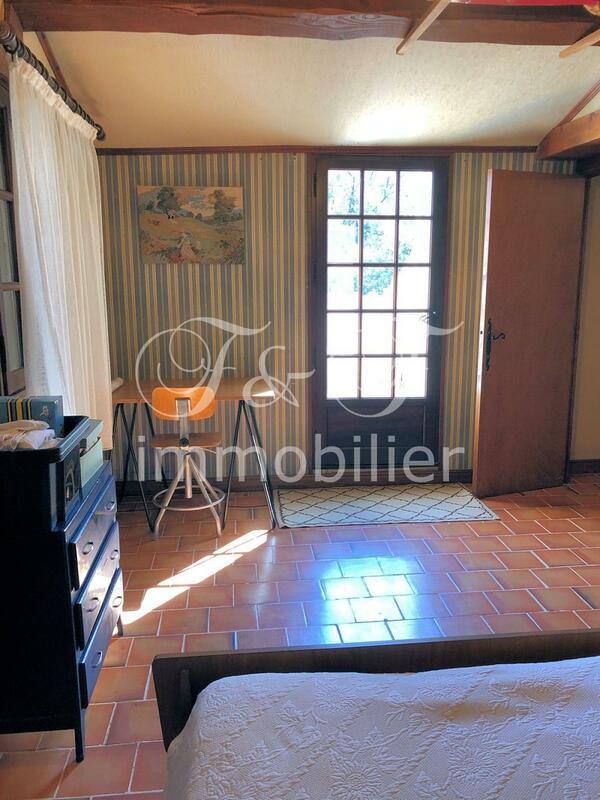 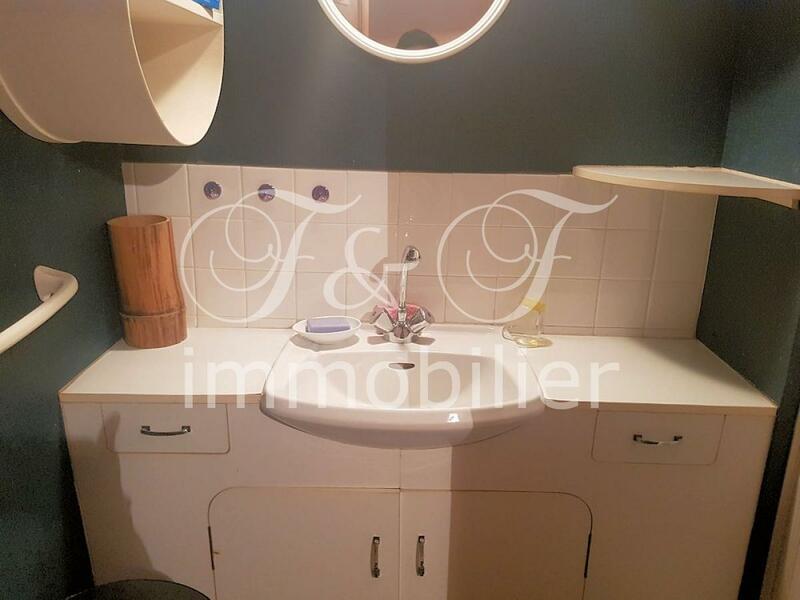 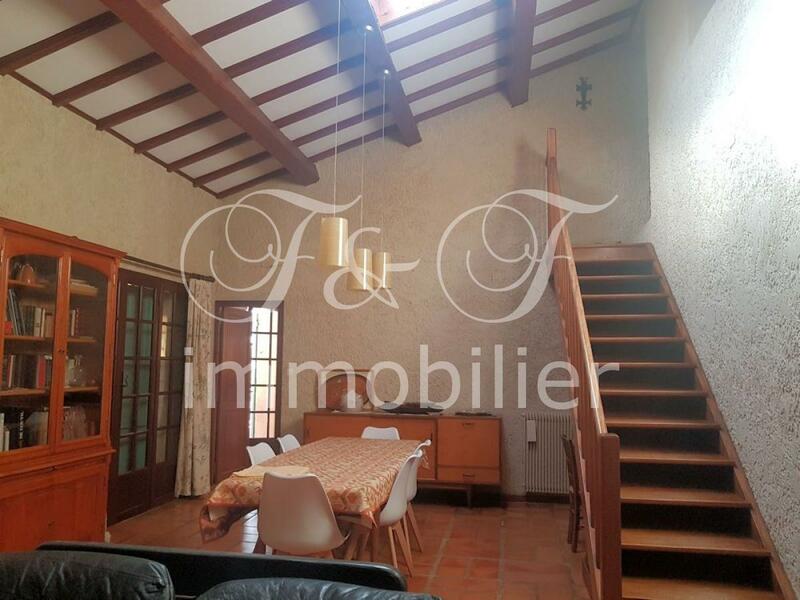 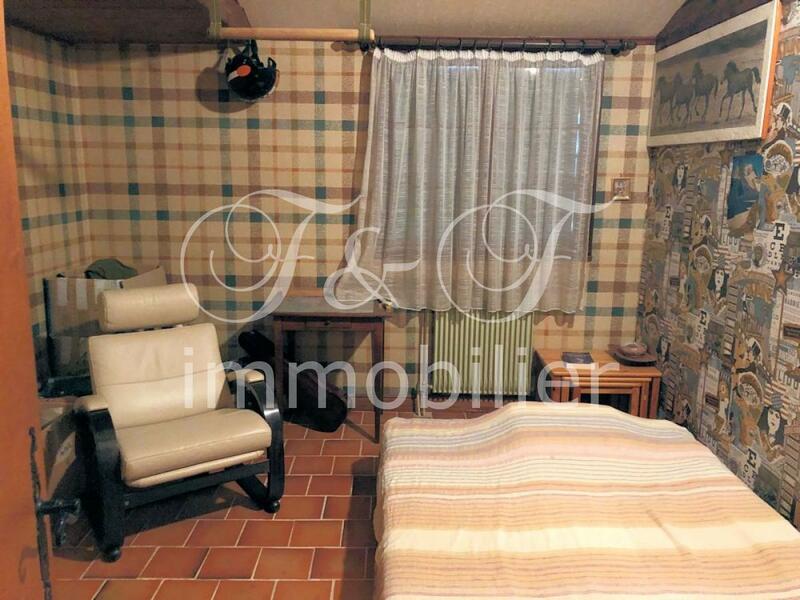 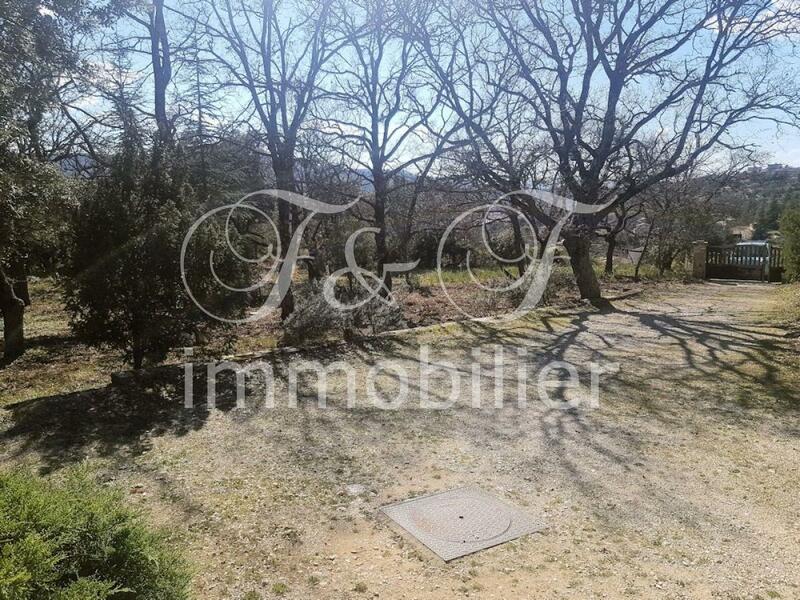 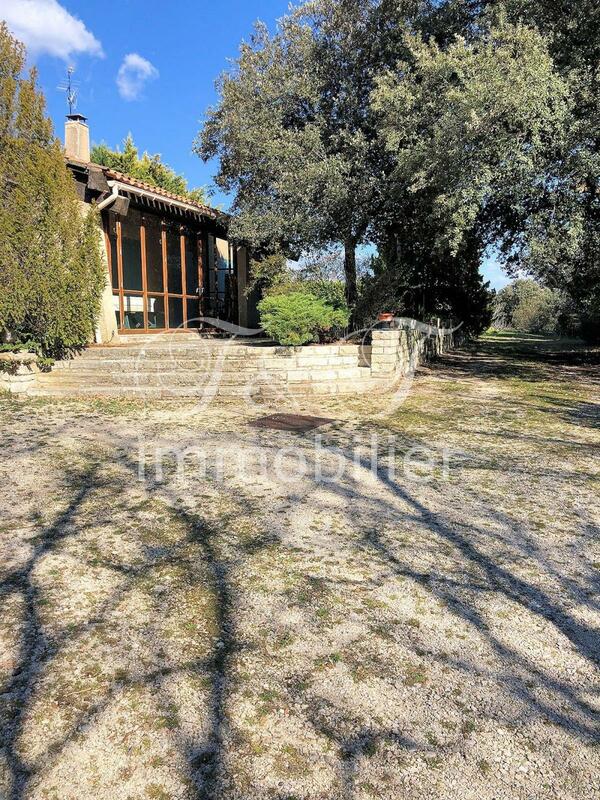 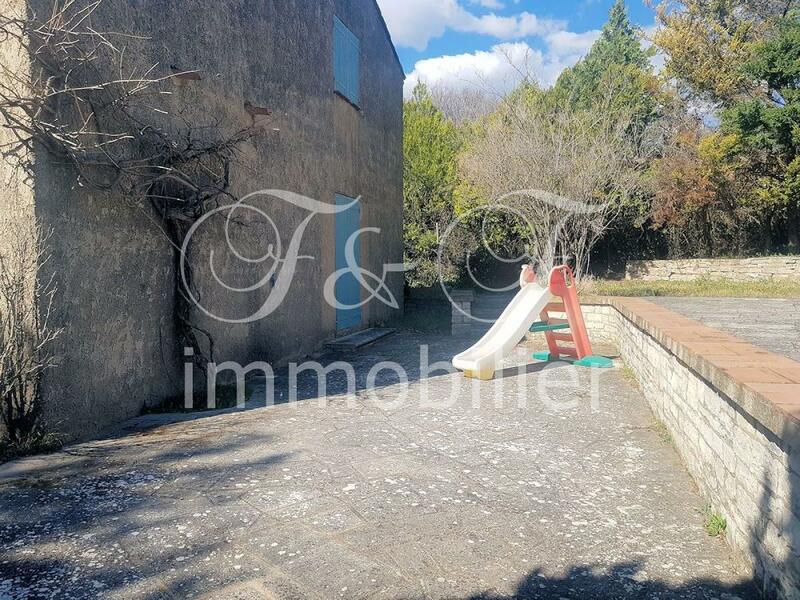 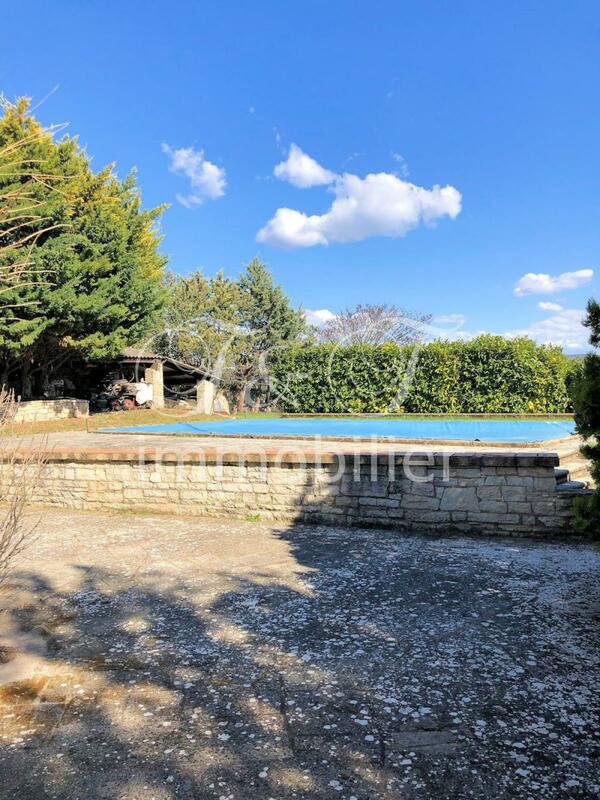 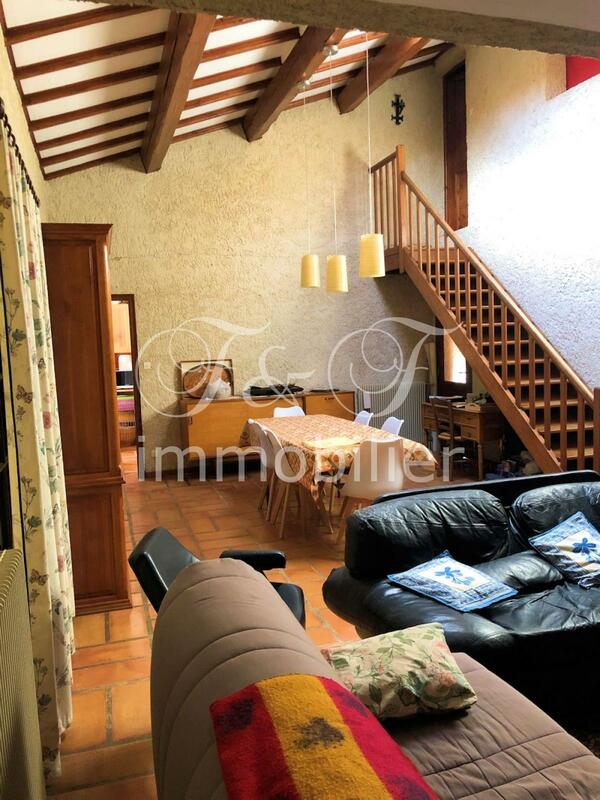 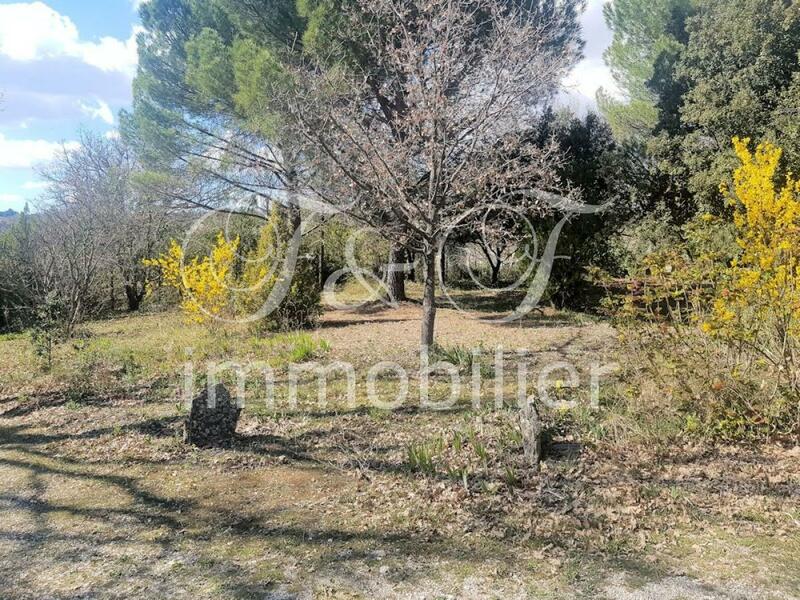 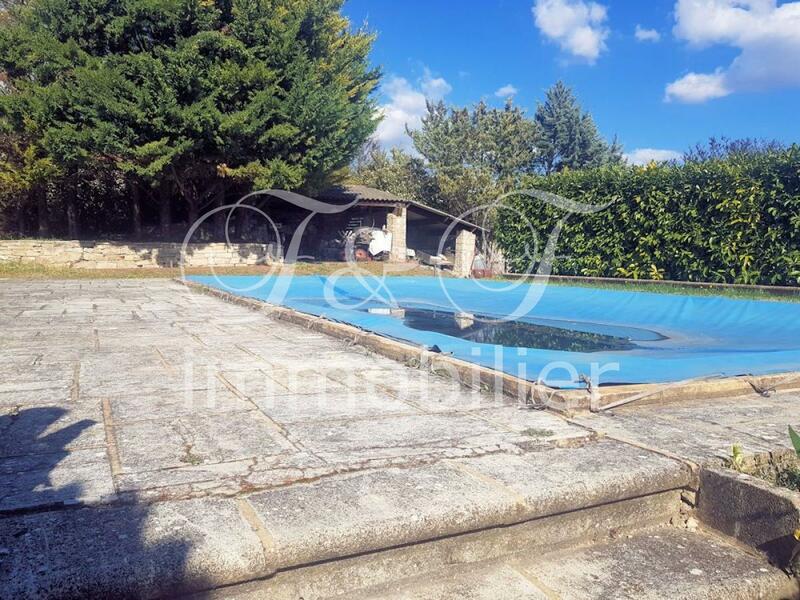 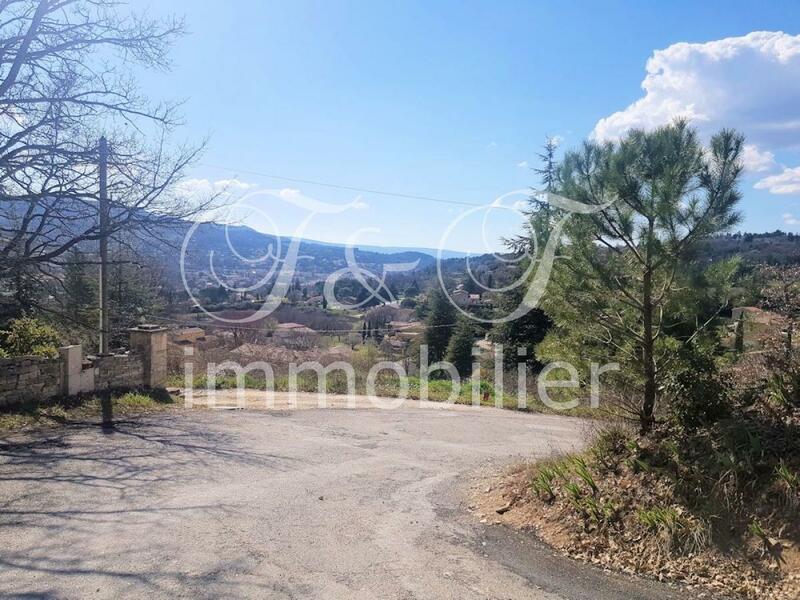 Built in 1976, with a living area of ​​180 m² on a plot of 3874 m² which is fully wooded and fenced has a 1297 m² building plot and a beautiful pool of 10x5 m. The house is facing South / East. 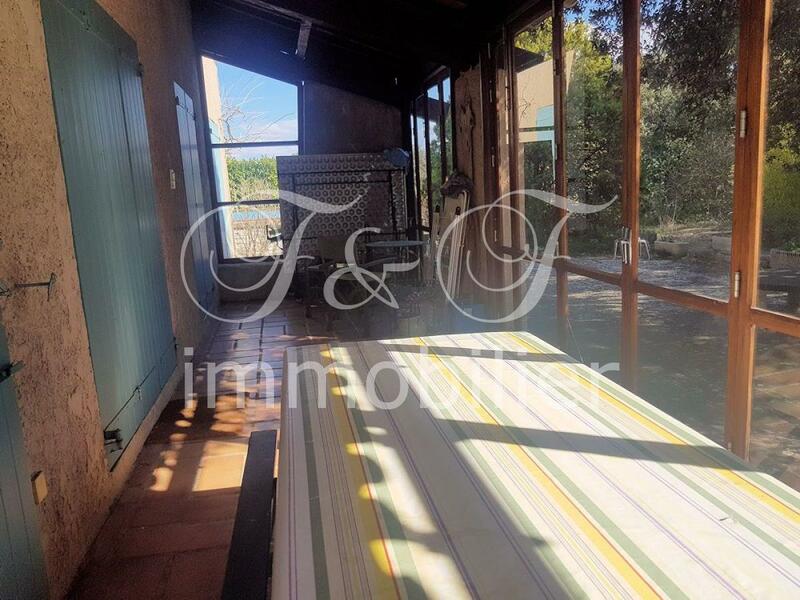 The ground floor consists of a corridor serving 3 bedrooms, 2 have a communicating bathroom, a closed kitchen opening onto a veranda, a large living / dining room with fireplace also open also on the veranda, a bathroom and a separate toilet. 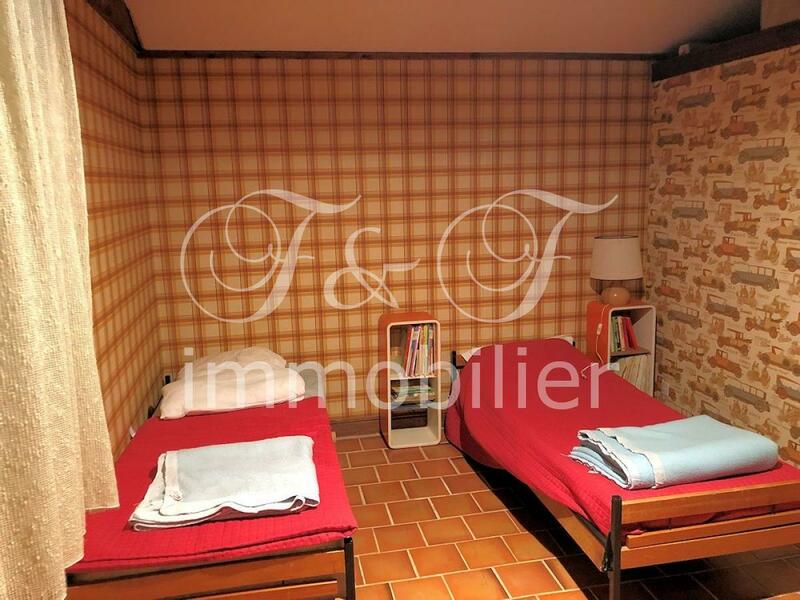 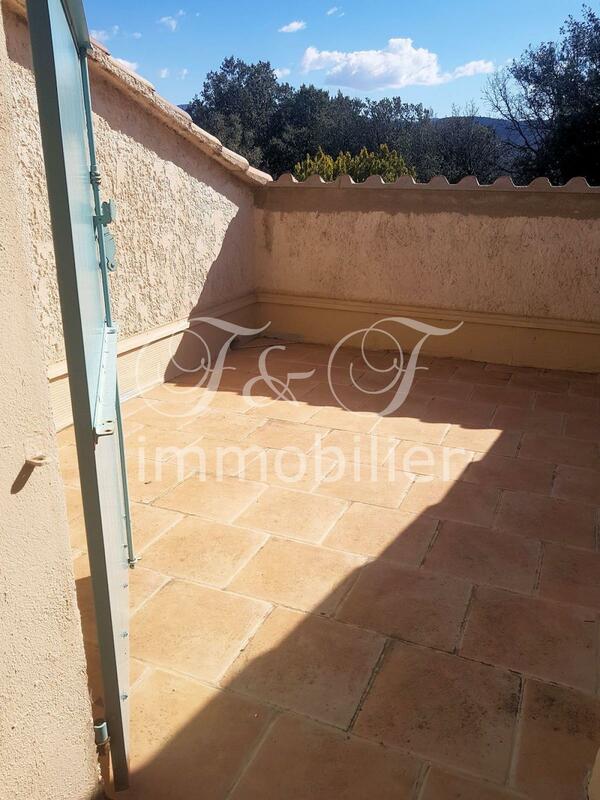 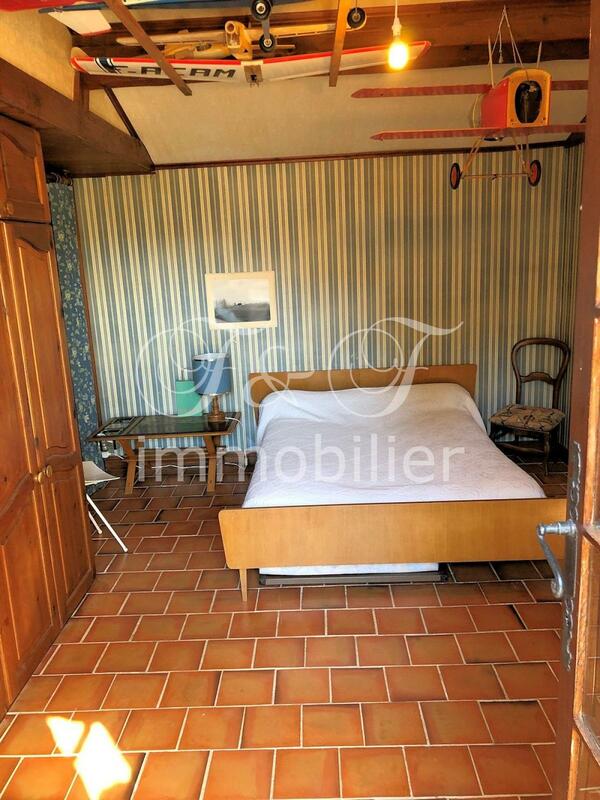 On the floor is 3 bedrooms of which a parental suite benefiting from a roof terrace, a bedroom and a toilet. 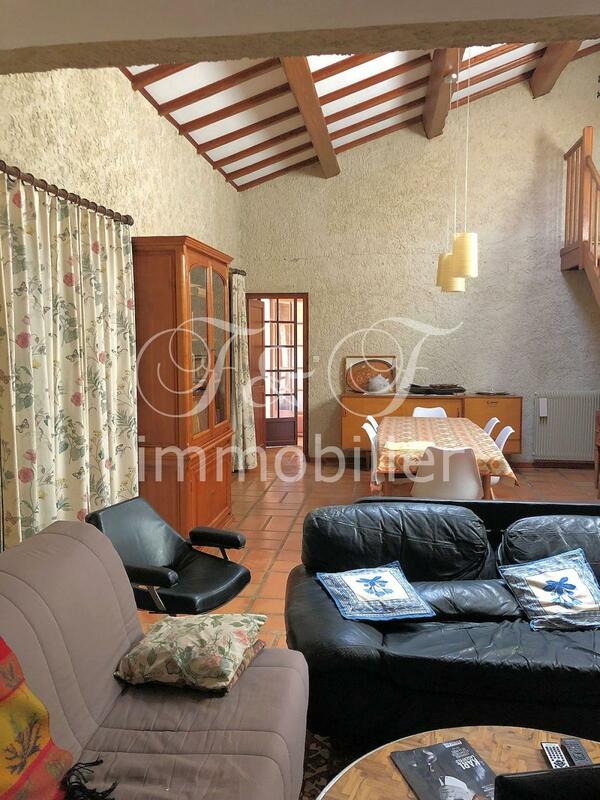 A large garage with lots of storage is attached to the villa.